Our church is incredibly committed to the work of missions throughout the world. For us, it's essential! When Jesus told us, "Go therefore and make disciples of all nations, baptizing them in the name of the Father and of the Son and of the Holy Spirit, and teaching them to obey everything that I have commanded you" he was telling us that we're in the business of helping other people understand the Good News that comes with a relationship with God, through Jesus. We are blessed with the opportunity to support the work of a member and friend who serves Christ abroad. 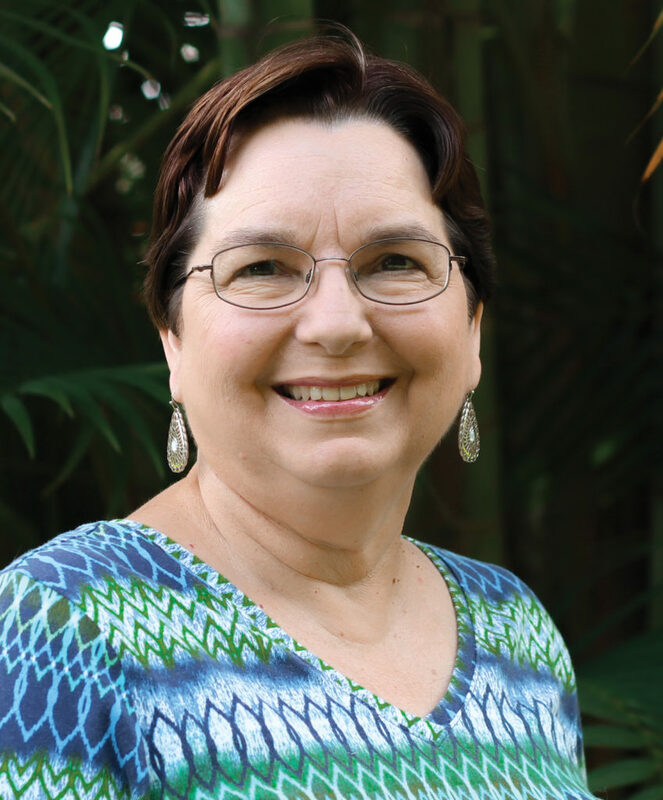 Sue serves as a missionary in Costa Rica, where she works closely with the Costa Rican Baptist Federation in San José. She primarily works within the field of women's pastoral care. Before being moved to Costa Rica, she served in Cuba where she taught at the Baptist Theological Seminary in Santiago de Cuba and directed an editorial group responsible for writing and publishing Bible Study materials for all age groups. Prior to that, she served for five years in Nicaragua. To learn more about Sue's ministry please, click on the link below. Every year, at certain times in the year, we launch a number of campaigns that raise money for incredibly projects all over the globe. These projects not only spread the Good News of Christ's life, death, and resurrection, but also continue the work that Christ himself encouraged us to do - feeding the hungry, clothing the naked, liberating the oppressed, and comforting the lost. We're in the business of participating in the work of God's love. Would you like to join us? We live in a changing world. Demographics have shifted and an increasing percentages of the world's Christian population live not here, but elsewhere. Dechristianization is a reality and American Christians have a responsibility to respond to it. We do this by trying to live our lives in a manner that honor Christ. We try to grow in love, compassion, and grace. But we also fund domestic missions. Every year we participate in the America for Christ offering in order to fund church plants, missions to immigrant populations, and a host of other needs. Click below to learn more. We're in the business of helping people who have been hurt by disasters, wars, poverty, and even slavery. This offering supports the work of projects in more than 100 countries, including the United States. Over the course of 2017, our denomination raised over $1.6 million dollars for the victims of hurricanes Harvey, Irma, and Maria. This year, we'd like to do even more! To learn more about how you can help with disaster relief, refugee assistance, and development aid please click the link below. The World Mission offering has everything to do with discipleship. By supporting International Ministries we work to provide holistic discipleship through the work of our partners worldwide. It is our mission to follow Jesus just as the disciples did more than 2,000 years ago. And we do this by funding the ministries of: evangelism, conflict transformation, and economic development. Together we can lighten the chains of sin that keep people tied to their pains, their struggles, and the systems that oppress them. To learn more about the work that American Baptists are doing all over the globe, please click on the link below. Exton Community Baptist Church partners with other churches in our area every September for our annual Crop Walk. Last year churches all over the country raised $9 million for the fight against hunger and thirst around the world. Over 107,000 people walked last year! 25% of the money we raise goes to local food banks and the other 75% goes to fight hunger internationally. Since World Ware 2 Protestants and Catholics have been working together through Church World Service to pool talent and resources to meet needs across the world. The Crop Hunger Walk is one way we work with the larger Church to feed the hungry, clothe the naked, heal the sick, comfort the aged, and shelter the homeless.